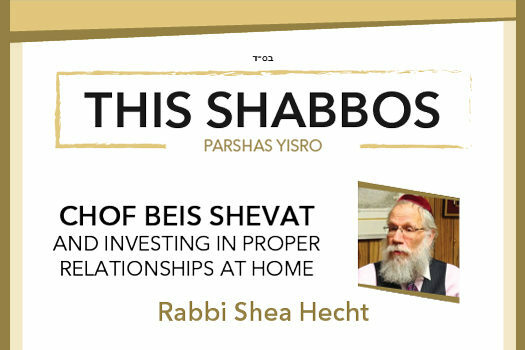 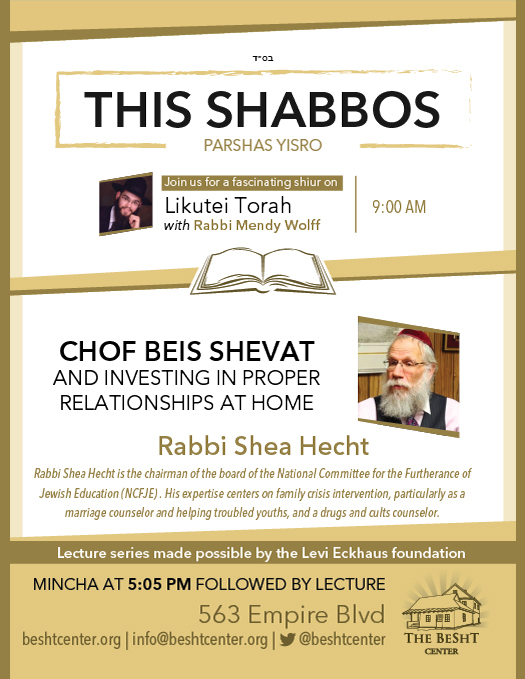 This Shabbos at the Besht, Rabbi Shea Hecht will lead a discussion on the topic: Chof Beis Shevat and Investing in proper relationships at home. 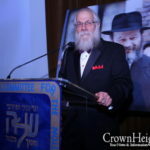 Rabbi Shea Hecht is the chairman of the board of the National Committee for the Furtherance of Jewish Education (NCFJE). 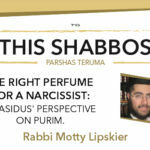 His expertise centers on family crisis intervention, particularly as a marriage counselor and helping troubled youths, and a drugs and cults counselor.